Following last year’s interim track, the 25 minute opus, “Blackened Cities“, Melanie De Biasio makes her return with news of a brand new album Lilies on Friday October 6 on Play It Again Sam via [PIAS]. 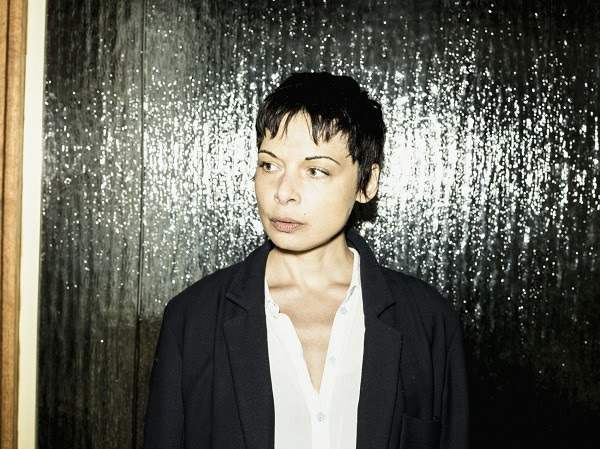 Classically trained and revered in her native Belgium De Biasio uncovered fans in the shape of Gilles Peterson – who heralded De Biasio as one of the most exciting artists in the jazz world and Radiohead’s Phillip Selway with the release of her second album, 2014’s No Deal. Earlier this year also saw the Eels remix of “I Feel You” featured in the trailer for Ridley Scott’s Alien: Covenant, lifted from No Deal which once more cements the ever-growing and widespread regard from her peers. The nine-track Lilies continues to enthrall from openers “Your Freedom Is The End Of Me“, with its immersive narrative underpinned by piano, and the first track to be unveiled “Gold Junkies“, an up-tempo, entrancing introduction to a collection of tracks that ventures to stimulate both lyrically and musically whilst enticing the listener into an expressive and atmospheric environment. Lilies resonates with beauty, multi-instrumentalist De Biasio casting a mesmerising shadow over the proceedings alongside her long-term ensemble of players and will undoubtedly once again see her further the acclaim of fans both in Europe and further afield. Lilies is released through Play It Again Sam and will be available digitally, on CD and limited vinyl.